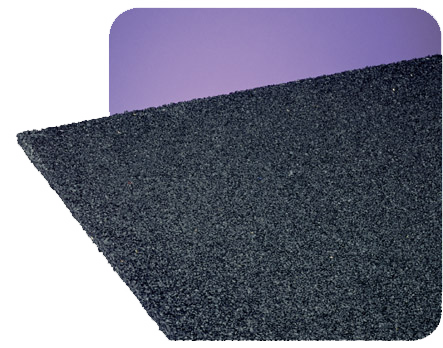 CLEMPOFLEX HD is a vibration damping materials produced from recycled rubber particles which are hot pressed with special binders. Size, thickness and density of these sheets are manufactured according to high technical requirements to damp impact and air noise and vibrations. Antivibration material for high loads.